It’s very easy to throw superlatives at something you admire, but when it comes to something you love, that’s when things get pretty tricky. Although that’s possibly the cheesiest opening line I’ve ever written for a release announcement, I wouldn’t be saying it if I was able to cohesively string together some thoughts on how good I think gims by flout is. Due for release 18.5.15 on ltd edition green glittery cassette, gims is a collection of songs by the New York based John DeRosso (aka flout). Gradually appearing on his Bandcamp page over the space of 2 months, the album is made up of a collection of yearning, softly sung bedroom pop songs “about being an adult, and coming to terms with a realized faulty version of yourself”. The short running time (11 tracks in just under 22 minutes) leaves you yearning for more and I’ve lost count of the amount of times, I’ve quickly stuck the album on whilst walking somewhere or waiting for something to happen. It somehow achieves the accolade of being one of our most fragile releases but also one of our most self assured and I’m extremely happy to be releasing it. 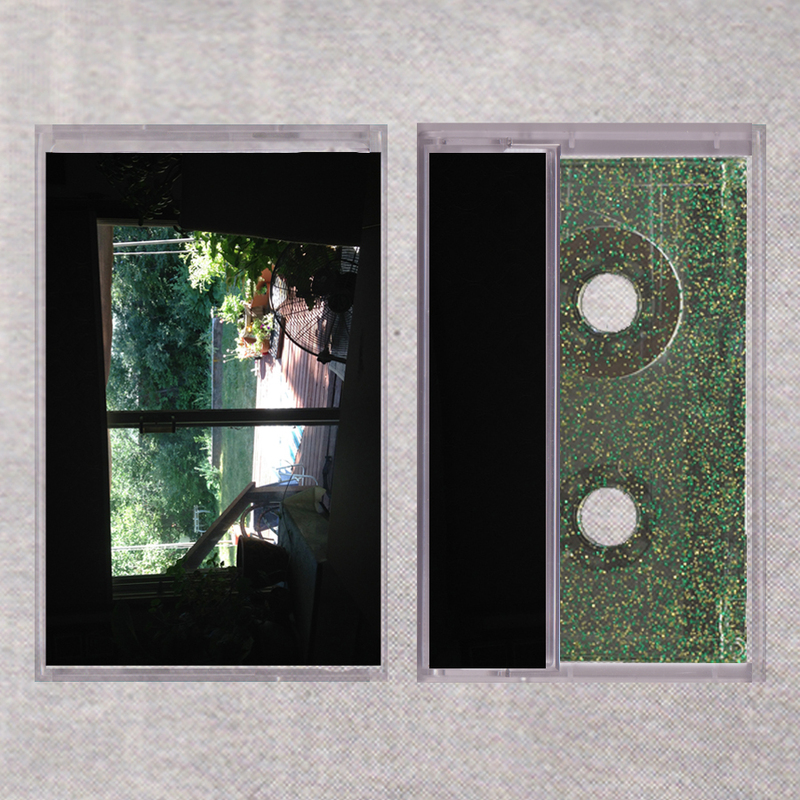 Ltd to 100 on glittery green cassette.